Honorary Consulate of Switzerland in Cordoba, Argentina located at Simon Bolívar 387, Barrio Centro. View address, telephone numbers, fax, email and hours of operation below. 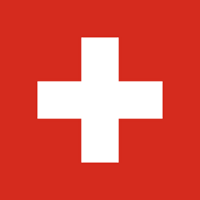 Please call Honorary Consulate of Switzerland in Cordoba, Argentina at +54 351 428 0671 to find out current hours of operation and other details. This page was last edited on 12 September 2018, at 07:18 AM (EST).